But Administrators can provide users with another option for setting their presence: Appear Offline. 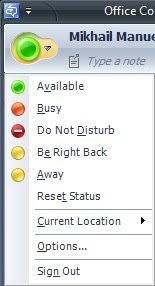 When a user selects this option, he or she appears to be offline. In fact, all of the user’s contacts see a presence icon indicating the user is offline. 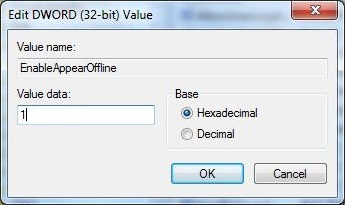 For the users to have the option of "Appear Offline" you must create a new registry key and registry value on the computer running Office Communicator 2007 R2. For this option that I'm showing is per user or machine setting only, not a Global Setting. After signing back to Office Communicator you should able to see "Appear Offline" on the option of the Office Communicator. 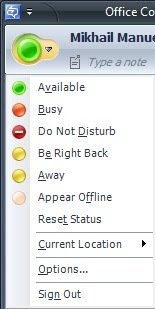 You know have the "Appear Offline" option on Office Communicator. 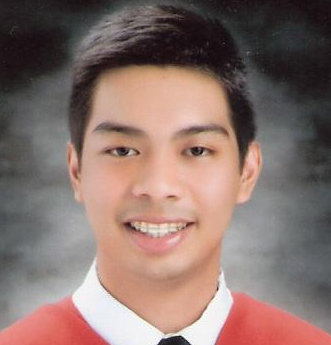 Hi Mikhail, thanks for the instructions. Everything is working fine. You are wonderful! Thanks again!